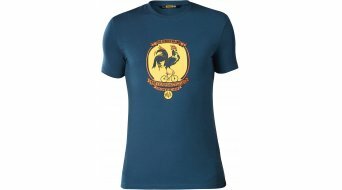 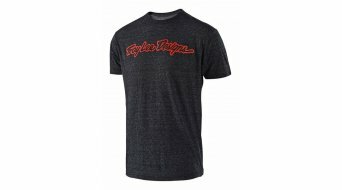 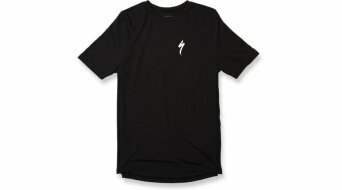 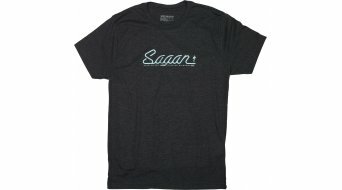 Show what you're crazy about, buy cool shirts from the bicycle scene. 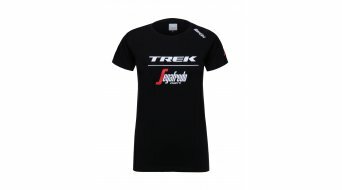 T-Shirts for women, men and kids are available in all conceivable colours and designs. 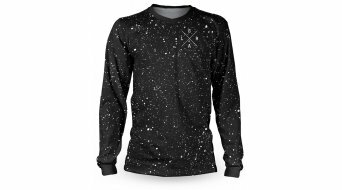 With striking print or plain. 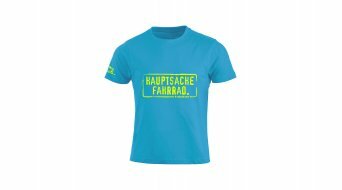 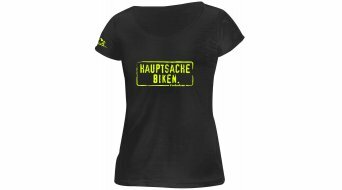 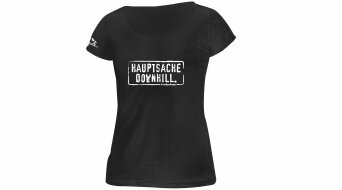 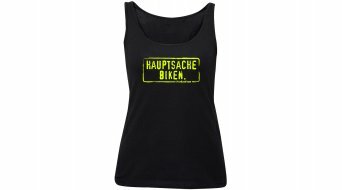 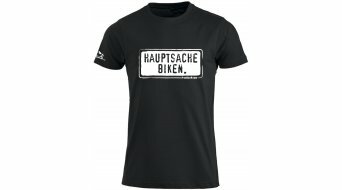 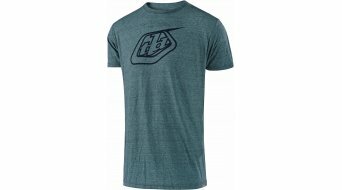 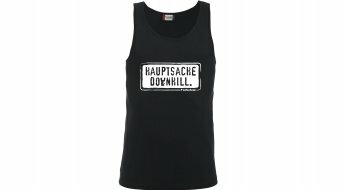 Show the world with a statement on your chest how "Hauptsache Downhill" (Most important thing: Downhill riding) inspires you. 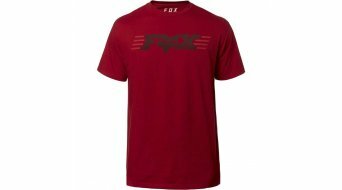 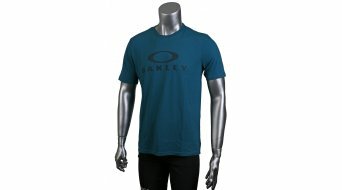 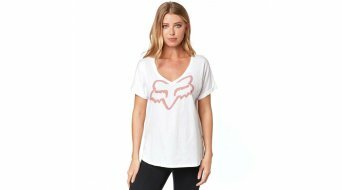 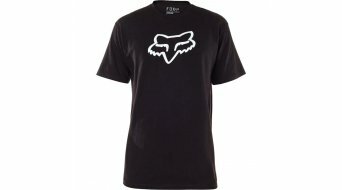 We offer you a large selection of shirts from cool bike brands, such as Fox, Oakley, Craft, Evoc and many more! Aside fromT-shirts, our selection also includes sleeveless tops for women. 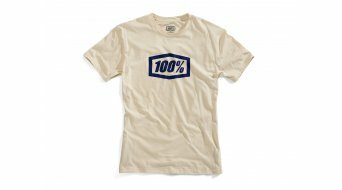 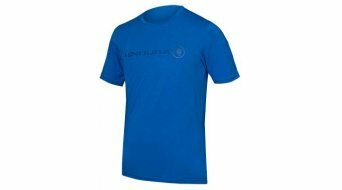 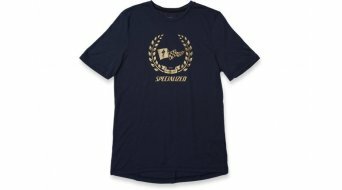 In our T-shirt shop, bargain hunters will also be successful, since from a favourable 10 Euro shirt to high-quality shirts for 80 Euros, we have them all. 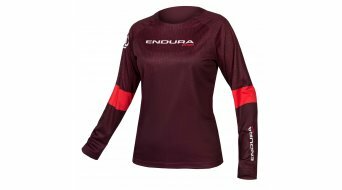 The latter for example is offered in merino wool or with a special material mix, which makes the shirt into a multi-sports shirt. 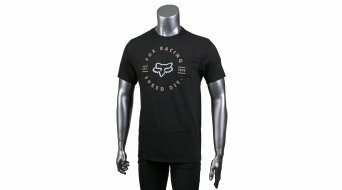 They feature fast drying properties. 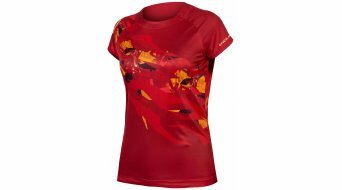 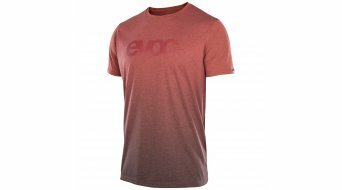 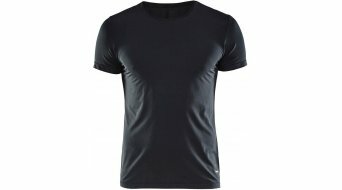 Maloja and ION are great brands if you are looking for such multi-sports shirts. 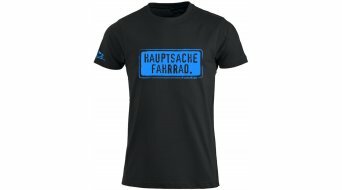 ...Off you go! Discover our cool selection of T-shirts!